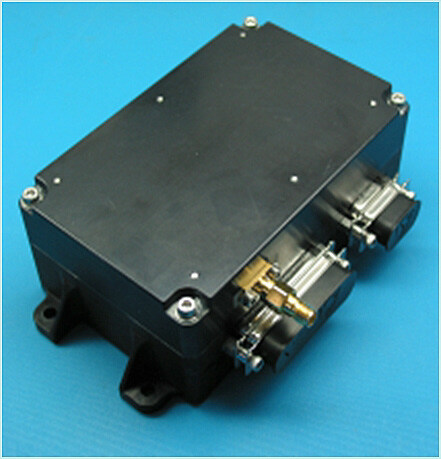 The Surrey Space GPS Receiver SGR-07 (1 antenna, 12 channels) is an repackaged version of the SGR-05P receiver that provides orbit and position determination for LEO missions. Fast start-up and rapid booting and upgrades are supported by the SGR-07's Flash Memory, and the unit delivers Position knowledge to 10m and velocity knowledge to 0.15m/s. The SGR-07 is an enclosed product with interfaces ready to be connected into a spacecraft system, enabling it to be conveniently environmentally tested and integrated into a satellite. The SGR-07 comprises an SGR-05P unit packaged with interface board including DC/DC converter, EMC filter, interface drivers (e.g. RS422, LVDS, CAN) and robust mechanics.